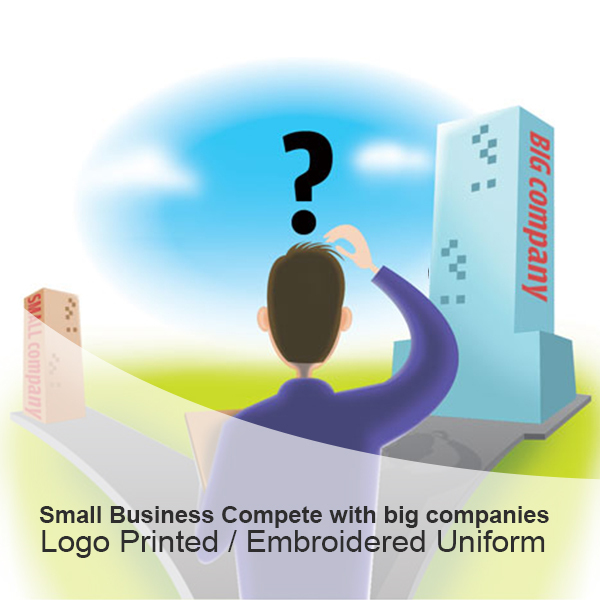 How small business competes with big companies with Professional Logo printed/Embroidered uniforms? 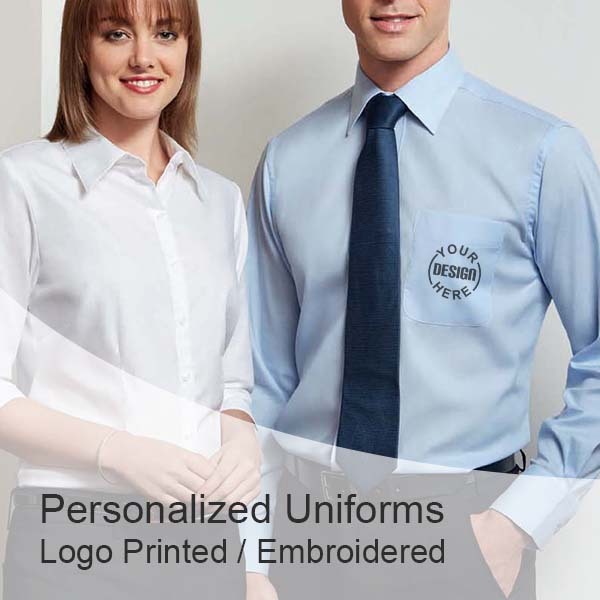 Benefits for your Business by Staff Wearing Logo Printed/Embroidered Uniforms. 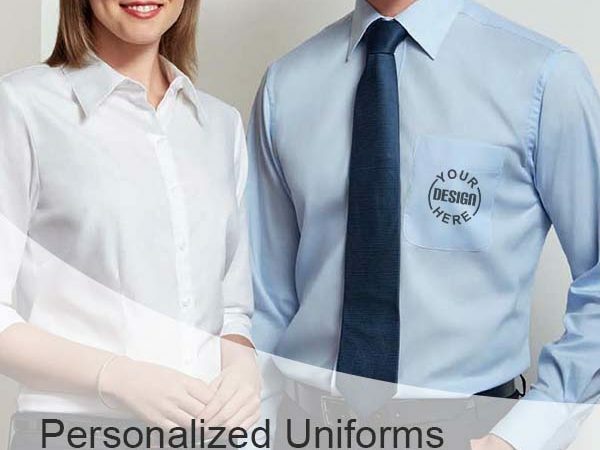 Wondering to order online uniform? 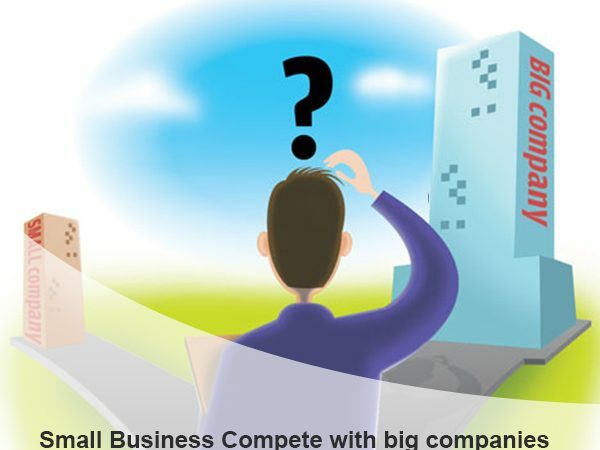 Know how now! 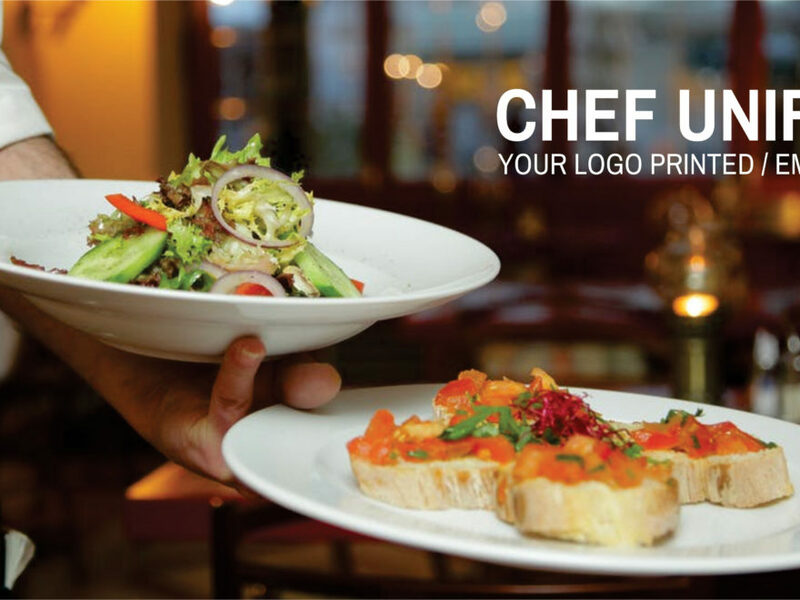 A Chef Uniform – Designed for Style or Necessity? 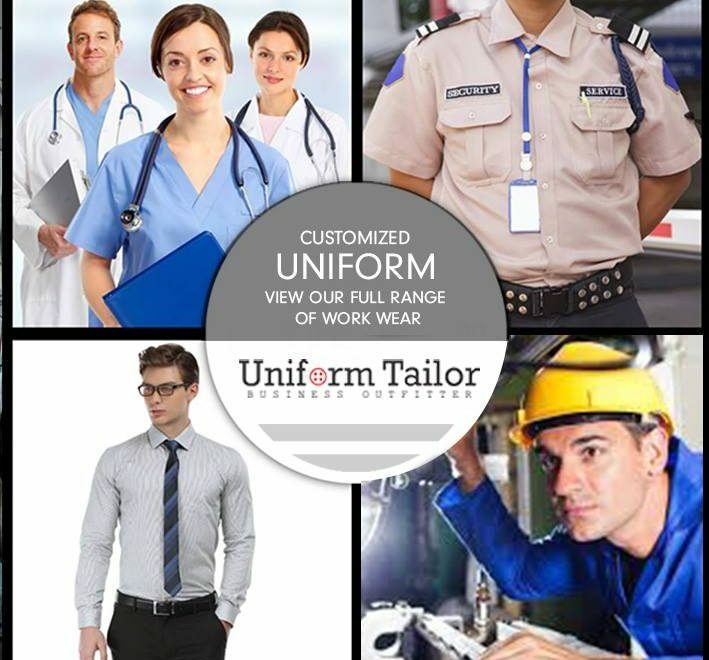 Office staff uniform color combinations – uniformtailor on A Chef Uniform – Designed for Style or Necessity? 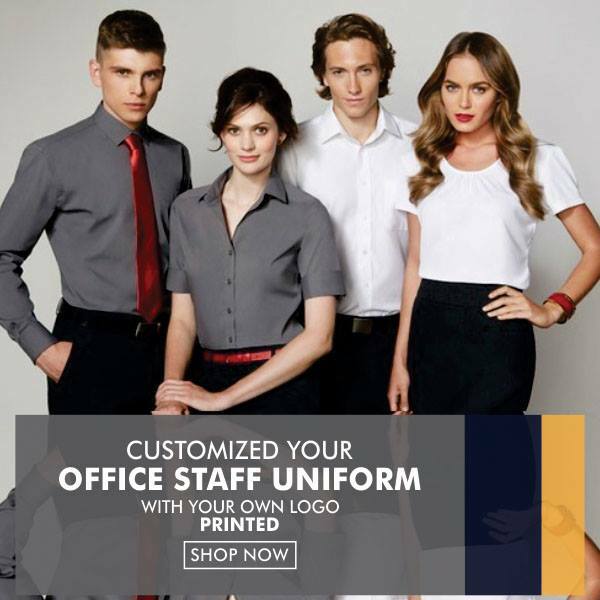 office staff uniform color combinations | Uniformtailor.in on A Chef Uniform – Designed for Style or Necessity?